One of the bestselling slow-cooker cookbooks of all time, with more than 5 million copies sold, this collection of 700 recipes gives you everything you need to prepare outstanding breakfasts, lunches, and dinners, plus appetizers and desserts. The must-have slow-cooker cookbook. 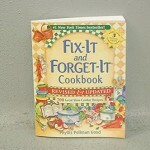 Fix-It and Forget-It Cookbook that knock-it-out-of-the park, slow-cooker cookbook is back in a REVISED and UPDATED form. 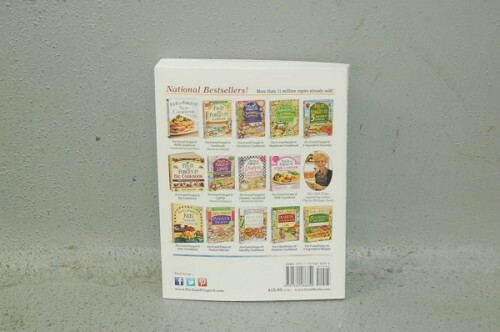 The book has already sold more than 5 million copies! 2. 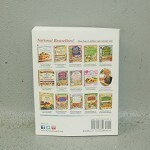 Brand New: "Prep Time", "Cooking Time", and "Ideal Slow-Cooker Size" are included for each recipe. 3. 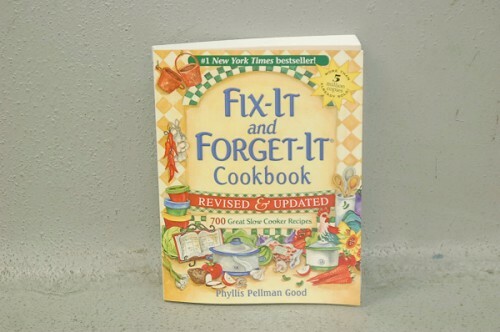 Brand New: 4 pages of basic and very helpful "Extra Information": "Substitute Ingredients for When You're in a Pinch" "Equivalent Measurements" "Kitchen Tools and Equipment You May Have Overlooked" "Assumptions about Ingredients in Fix-It and Forget-It Cookbook, Revised and Updated"
4. Brand New: 1 page of "Tips for Using Your Slow Cooker: A Friendly, Year-Round Appliance". 6. Brand New: A second colora rich purplefor recipe titles, contributors' names and addresses, the words "Tip" and "Variation", and the numbered instruction steps. 9. Brand New: 2 pages of review excerpts to position the original book's success, immediately following the tipin page of color. 12. Revised: Good's personal comments and voice throughout the recipes.